Colombian Black-tailed deer: These are the most numerous deer in the state. Their range is coastal mountains from Oregon to Santa Barbara. 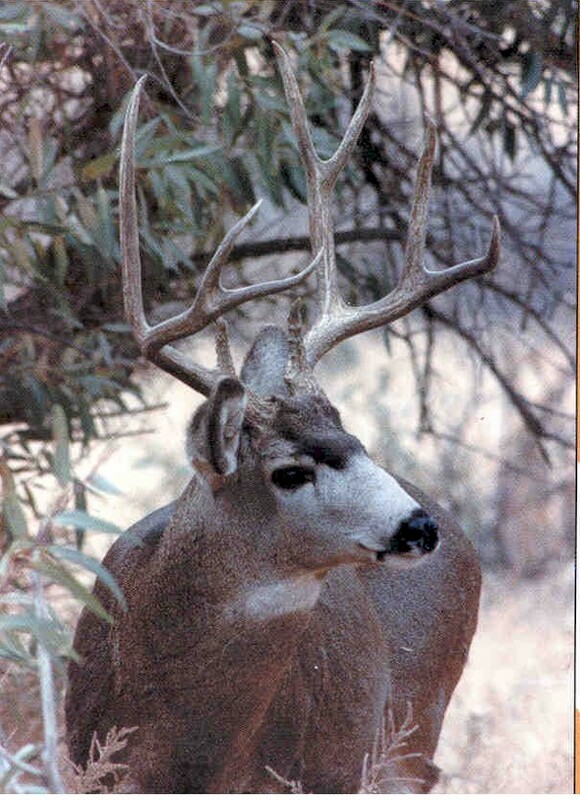 California mule deer: These are the second most abundant deer in California. These are generally found in along the western slope of the Sierra Nevada Mountains. Southern mule deer: These deer occupy portions of San Diego, Orange and West Riverside counties. I have personally hunted these deer and to me these are some of the smallest deer I have ever seen. Burro mule deer: These deer inhabit the southeastern deserts in Santa Bernadino and Imperial counties. Inyo mule deer: DFG has some new information and because of that may reclassify this deer.